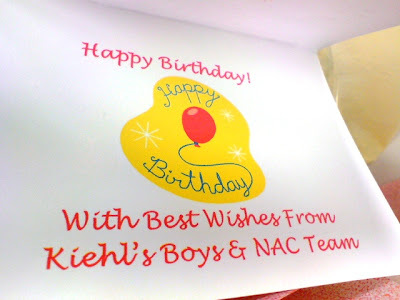 Kiehl's In Singapore: Happy Birthday Zling! 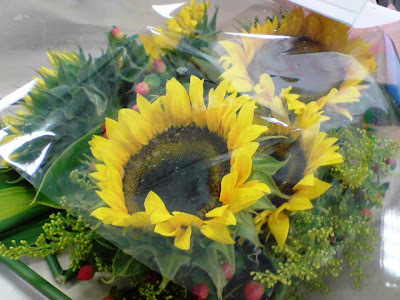 This was the bouquet we sent to Zling when she is working at her office from Kiehl's boys and the NAC team. The above few picture was attached in an email which was sent by Zling. She want me to convey the message to the Kiehl's Boys. Thanks for the gift! Really beautiful! 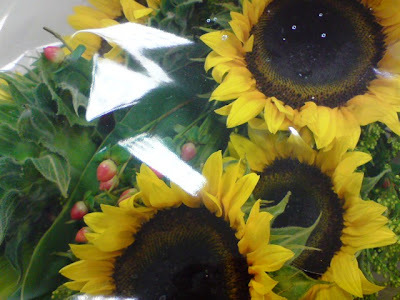 My favourite flowers! J See the photos! I don’t have everybody’s emails so please convey my messages to those who are so sweet.